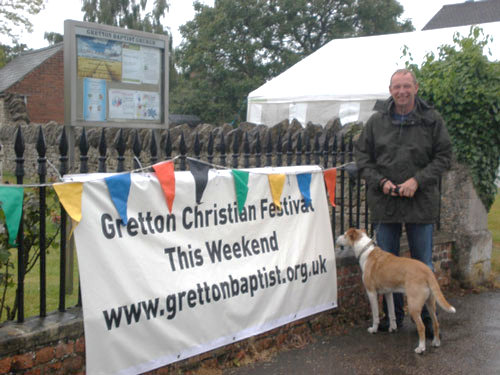 Gretton Baptist chapel is part of a vibrant village with a population of around 2000 and we are very much part of the community. 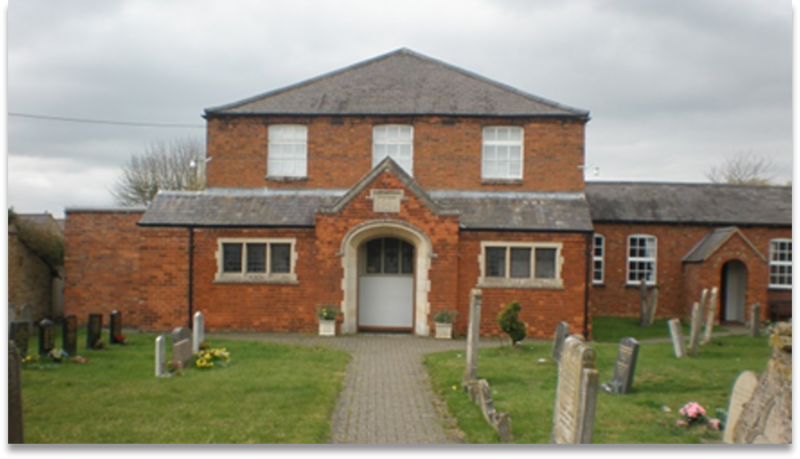 We have strong links with the school and St. James’ parish church and our room is regularly used by groups from the village. The big services around Christmas, Easter, harvest and Remembrance Day are always extremely well attended and while our regular congregation has grown over the years, reaching out into the community is a challenge. Having been a Home Mission supported church for some years we have now reached the point where we are able to come off this grant, and so grateful for all Home Mission has enabled. We struggle to reach men in particular. Please pray for wisdom in showing and sharing our faith in Jesus in a way which men relate to.